Today is the much awaited Apple press conference and people around the world are waiting with fingers crossed for the announcement the big apple is going to make. 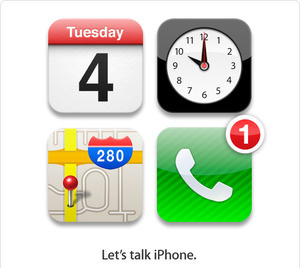 It is rumored that apple will announce two iPhone devices, the iPhone 5 and the iPhone 4s. Also some believe that apple would announce the iPad price reduction.